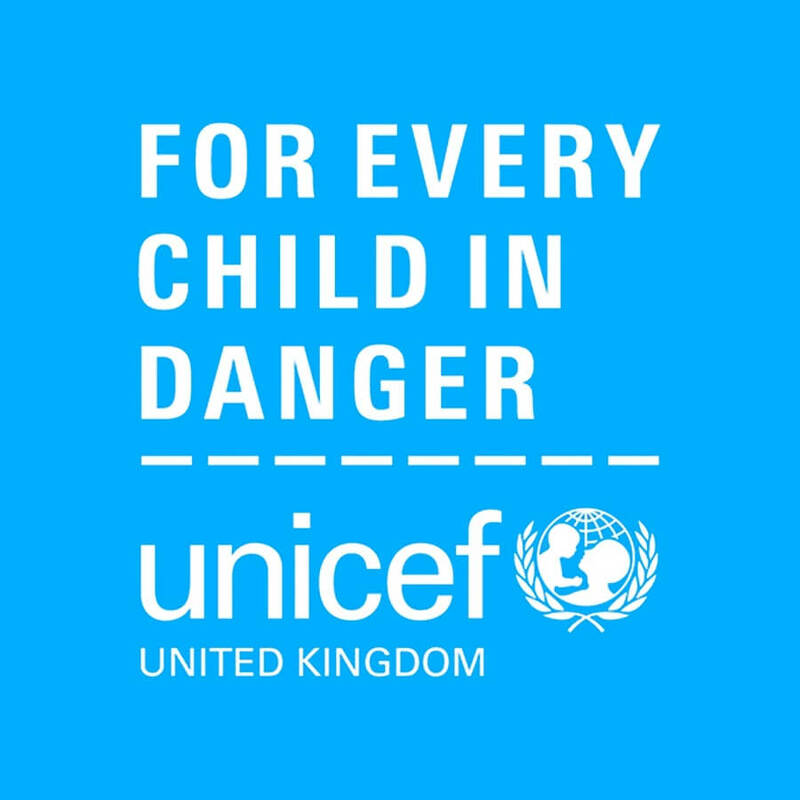 UNICEF’s messaging in the UK. 4. What do we want others to do? When working for UNICEF, research found that, surprisingly, less than 40% of people in the UK know they are a children’s charity. This was a key insight that brought up the fact they should make sure they use the word ‘child’ in their communications. These pieces of data are valuable insights, which will steer people’s understanding of a brand and what it does. Conservation International’s previous logo vs. new version. It can be an easy way out to take a clients’ brief literally and do what you’re told. According to Sagi, Conservation International knew they needed a new identity, but still felt very attached to their hand-drawn illustrative logo. Their brief: ‘add humanity’. That could have been interpreted in any number of ways, but Haviv saw the potential for a more universal mark, that transcended the literal. The result was an almost comical tug-of-war over what the proposed abstract mark ‘meant’ and if it showed ‘what the company does’. The fact is, a brand is much more than literal services; creating an ownable mark adds so much kudos and versatility. The result is a mark that now stands for conservation worldwide. On-screen applications of the Telemundo identity. Source. The ability to be adaptive means a brand can respect the audience and territory in which it’s being seen. For example, when DixonBaxi refreshed American Spanish-language broadcast television network Telemundo, they realised they would need to tap into what its viewerbase found appealing. In this case it was the use of bold, bright colours and rich textures. This shouldn’t be looked down on as ‘bad design’; different groups of people have different life experiences and respond to different things. A middle class white European will most likely have a completely different opinion from the target demographic but, feeding back to Johnson’s point about research and asking the right questions, you have to remember who it’s for and what they respond to to create the right solution. Paul Stafford, co-founder and CEO of DesignStudio. Refreshing the Premier League led to backlash when misinformation was spread that the much-loved lion would be removed. On reveal, as is the case with every brand refresh, plenty of ‘my five year old could do better’ comments were bounded about. But what makes a brand great isn’t your initial reaction on seeing a stand-alone logo, but its ability to endure and to work within context. Perhaps the Premier League logo isn’t the most jaw-droppingly beautiful object when viewed by itself, but that’s not what a logo is for; a logo is simply a signpost within an entire brand system, which needs to function in-context. Which, as we’ve established, has been crafted based on thorough research, analysis, demographics and plenty of experimentation. One things for sure – the lion was never going to be removed. If a company tells you it wants to ‘reflect today’s mother, be modern and relevant’ does that therefore mean there’s some other brand out there that wants to ‘reflect yesterday’s mother, be out-of-date and irrelevant’? Branding is a process of meaning manufacture, and that means your brand actually does have to mean something. Think about what you’re offering and have a solid USP. 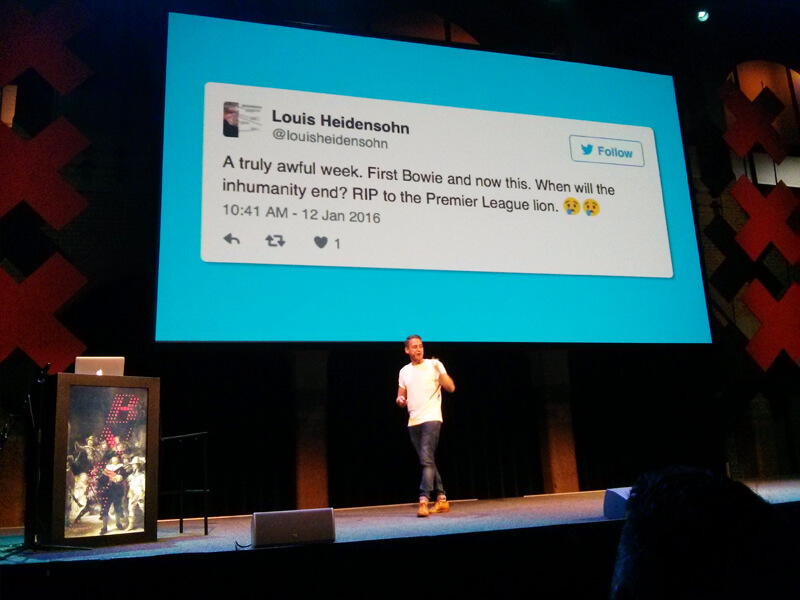 Quality and authenticity are not brand propositions – they’re essentials.